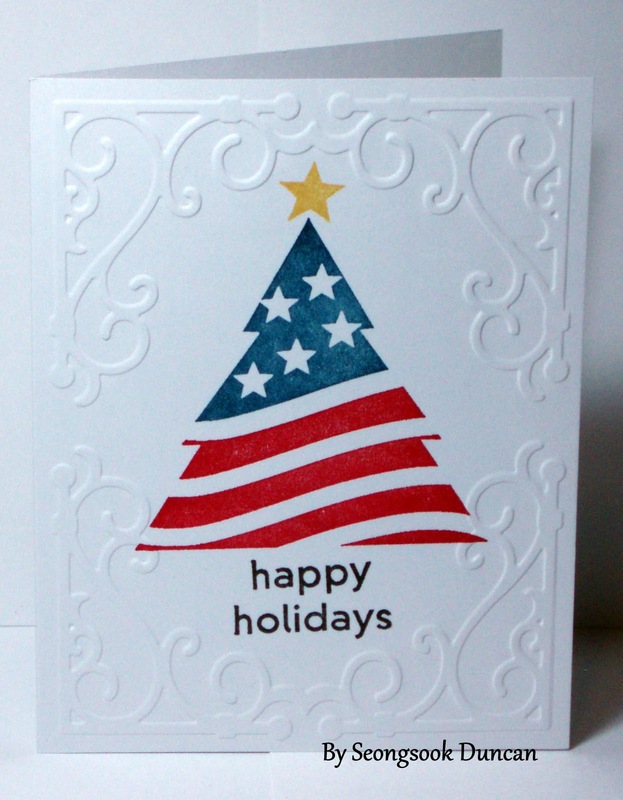 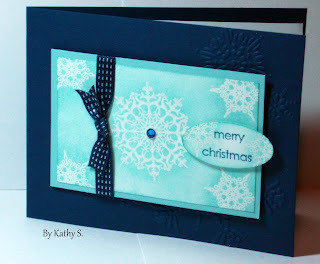 Christmas Ornament Cards by Emboss Resist Technique. 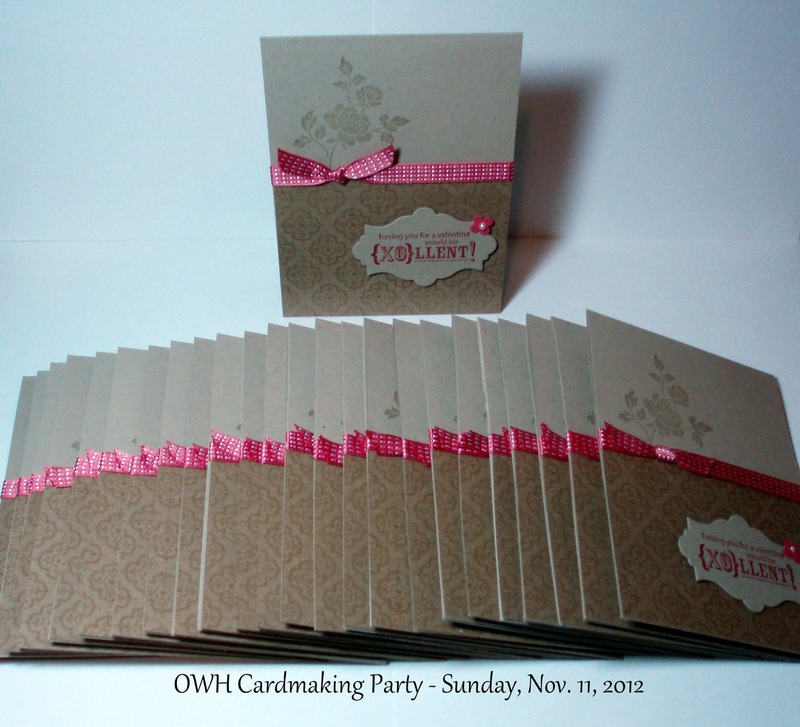 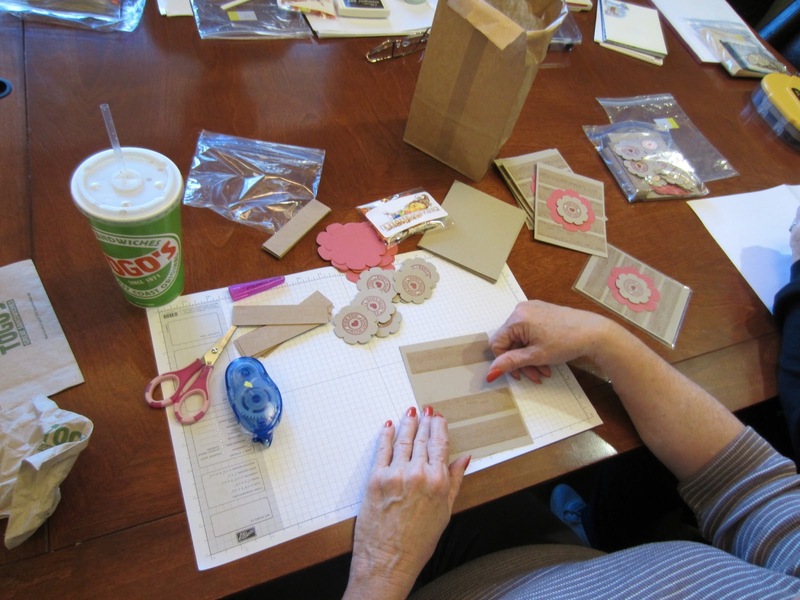 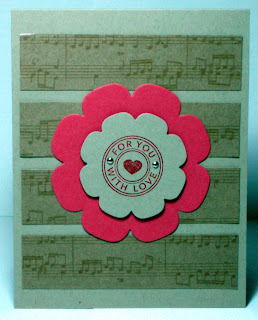 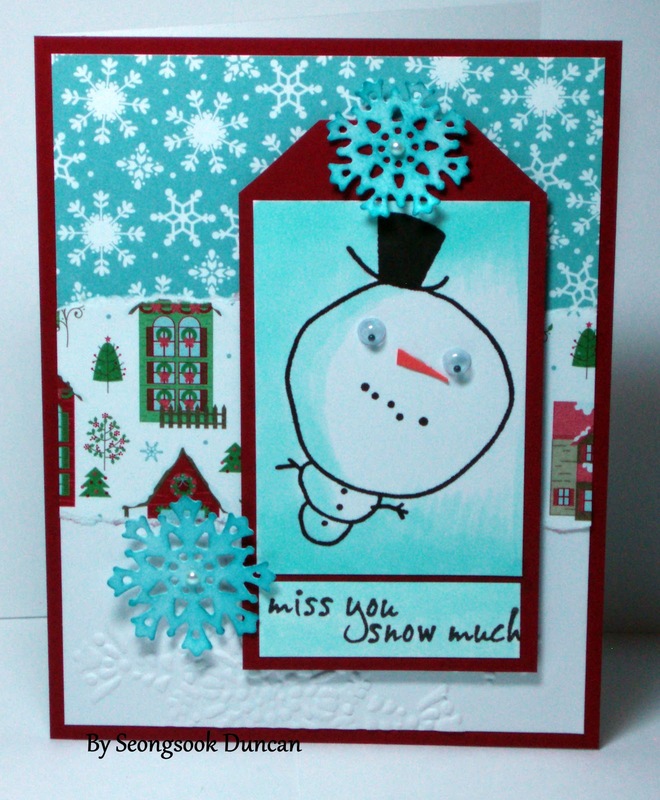 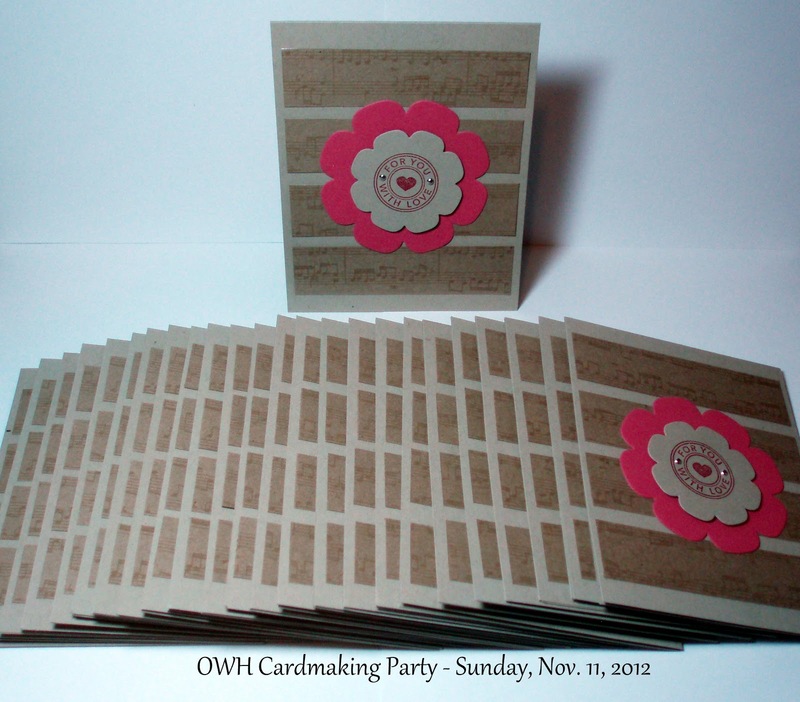 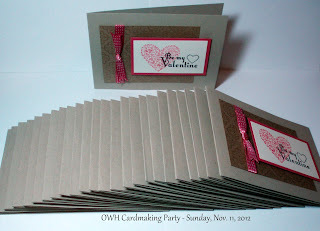 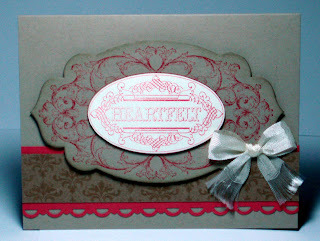 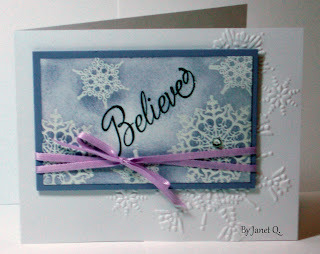 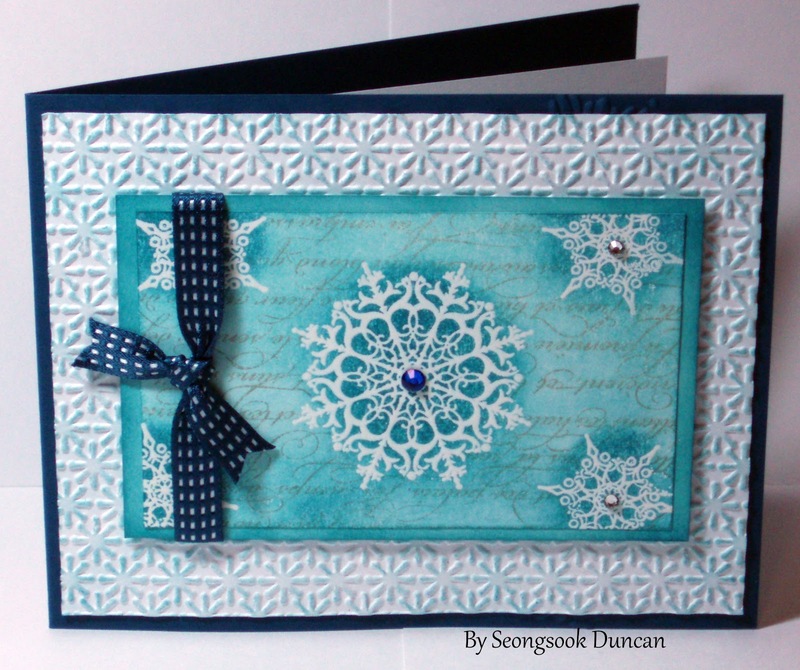 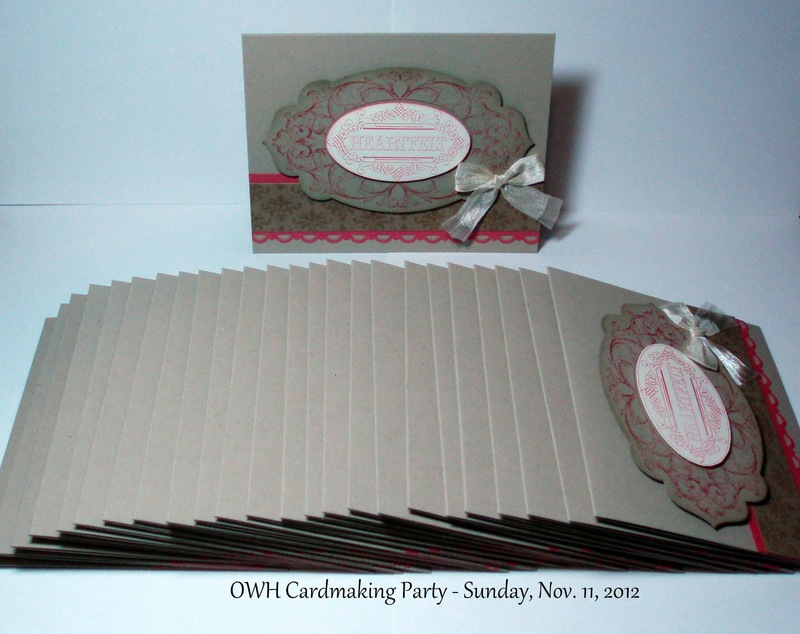 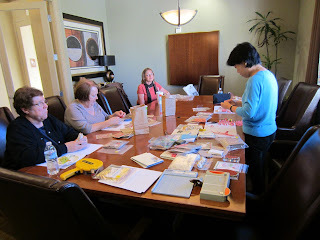 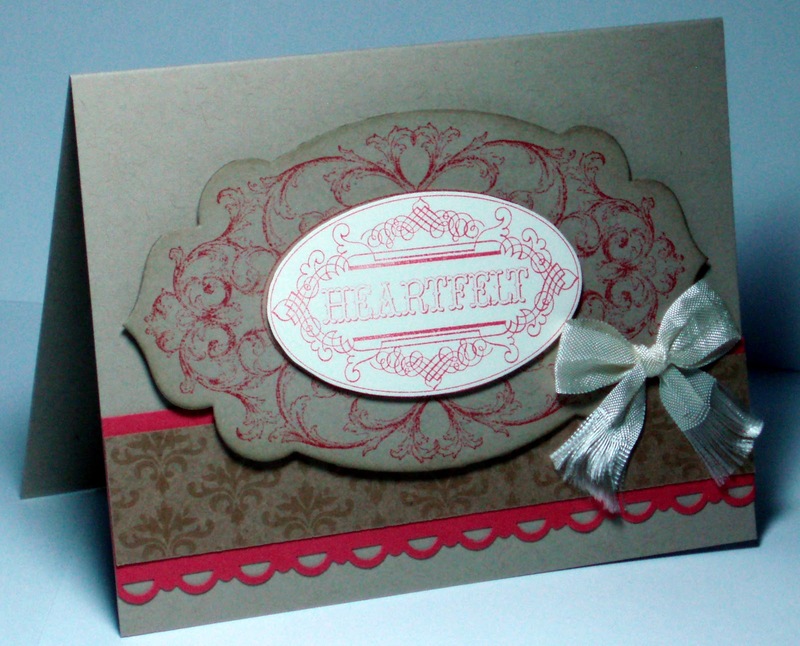 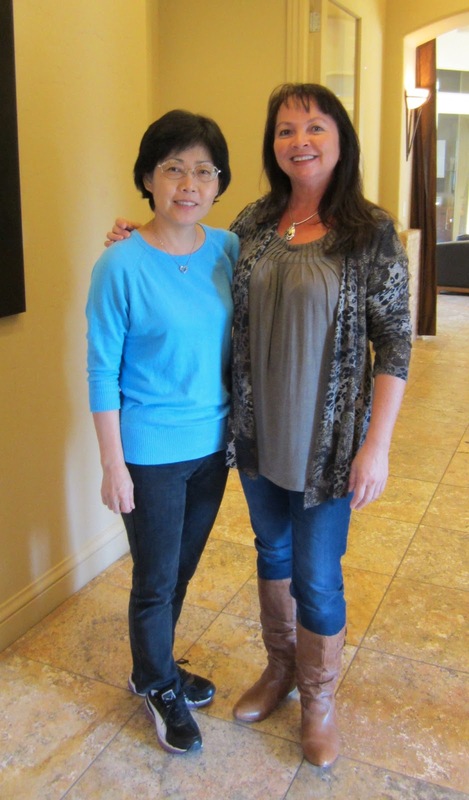 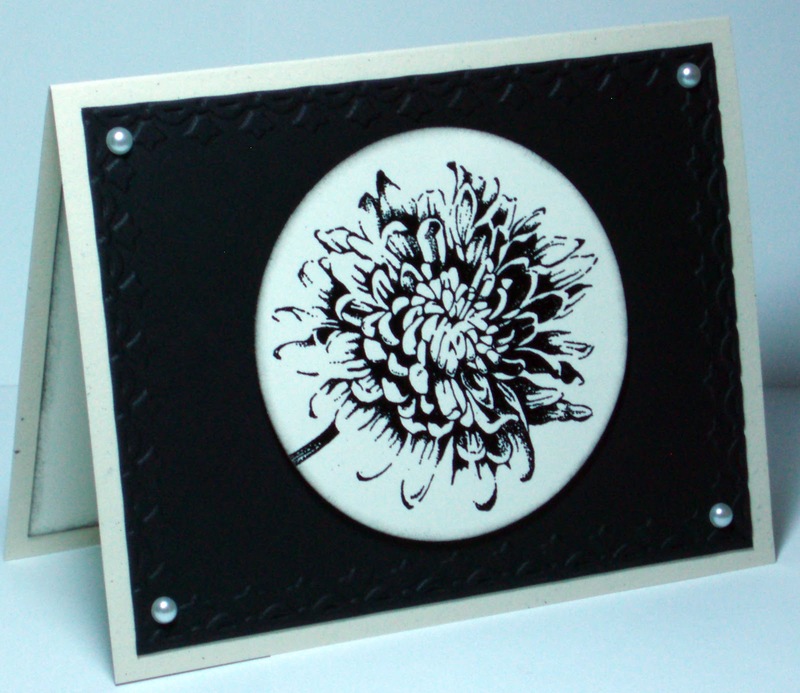 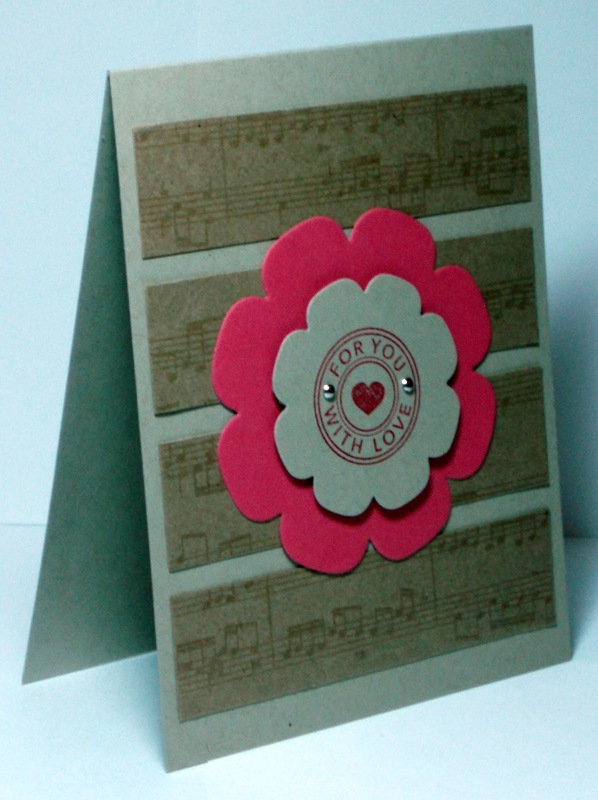 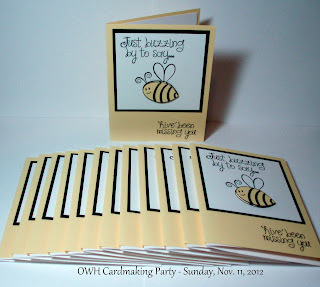 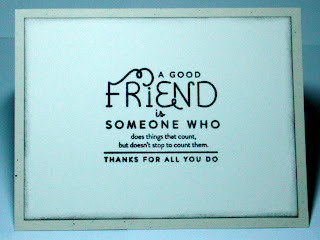 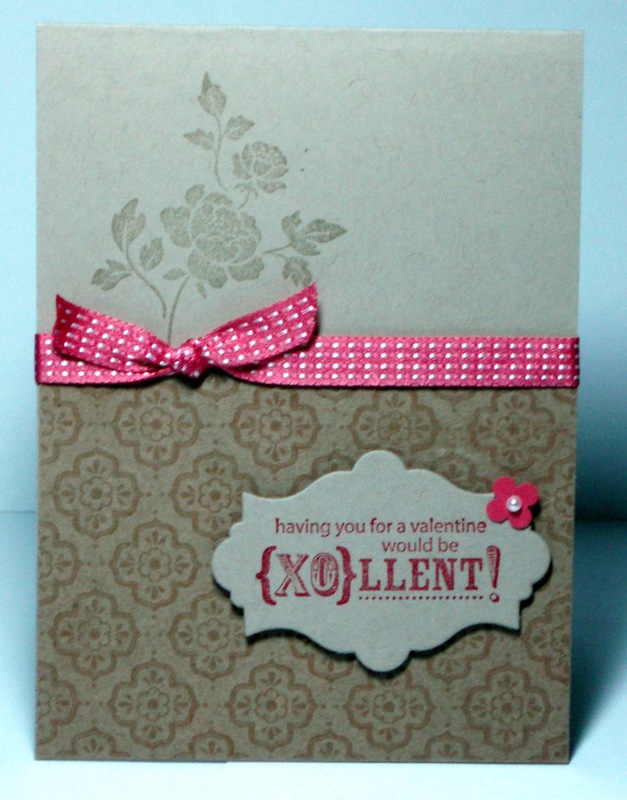 Thanks to Kathy, Tricia, Carla, Janet for partipating in our OWH Cardmaking - Sunday, Nov. 11, 2012. 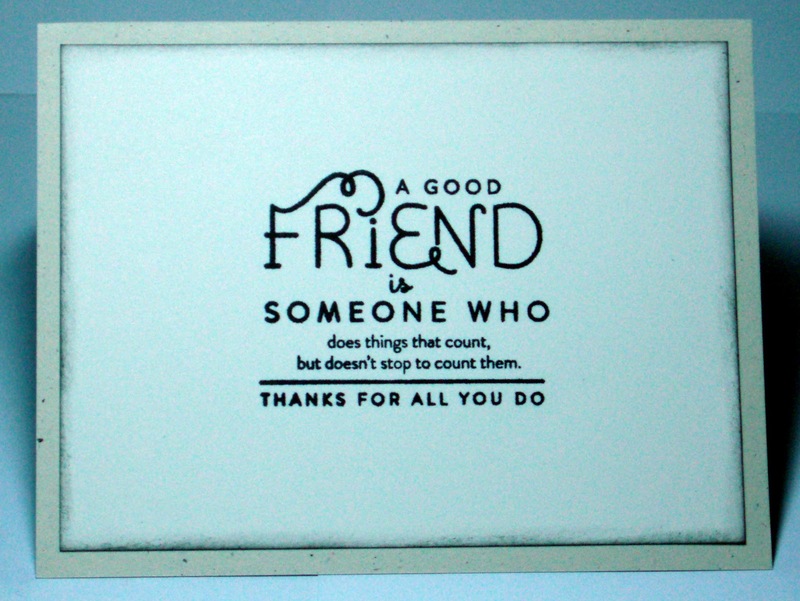 Thanks for bringing food and cake. Tricia brought Any Hero cards that were written by her co-workers. 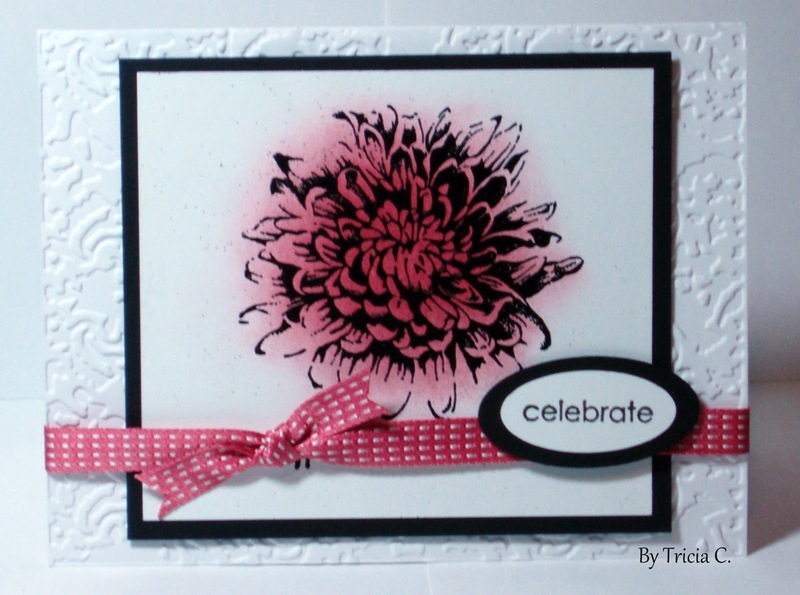 This month the challenge is to dust off a rarely used tool or technique and use it on your card. I watched a video tutorial a while ago to learn the straw blowing technique. 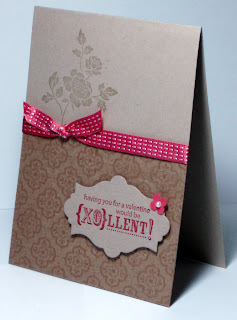 It was interesting but didn't try until today. 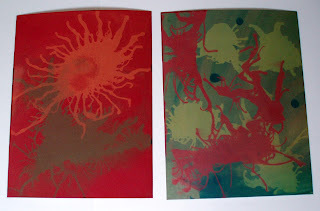 I used my watercolor ink refills (SU 2012 In-colors). 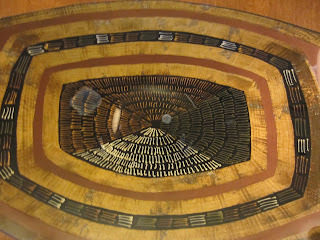 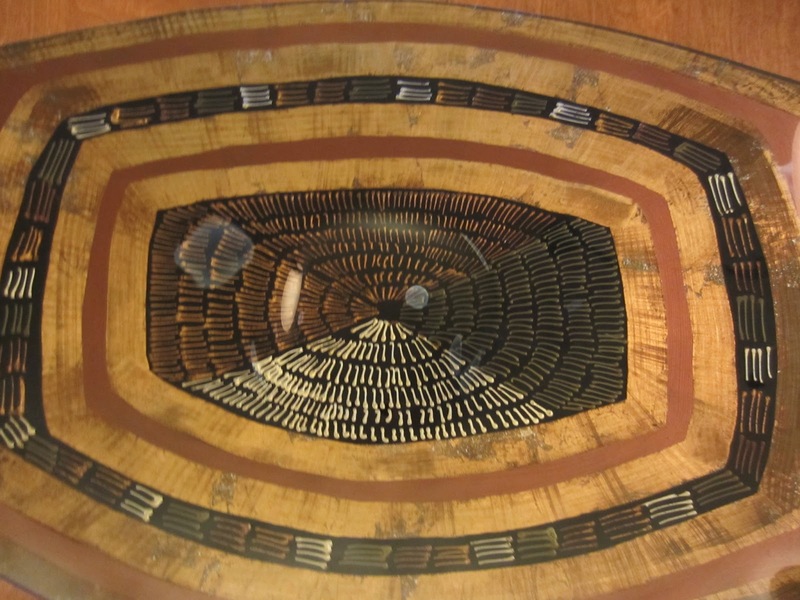 Every piece of paer turned out differently depending on blowing. 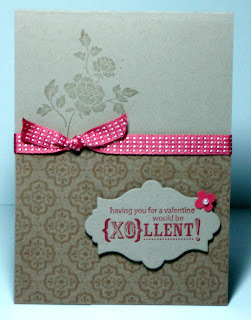 Whew... it was a bit of challenge for me. 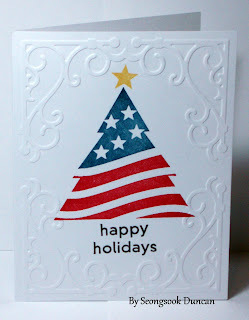 To try this technique, you will need a glossy paper, watercolor ink refills, a straw and a Klenex tissue. 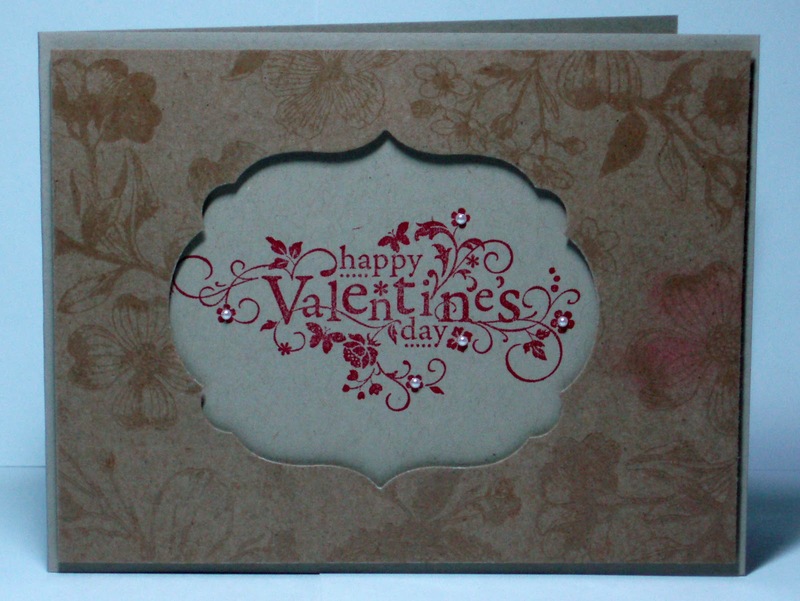 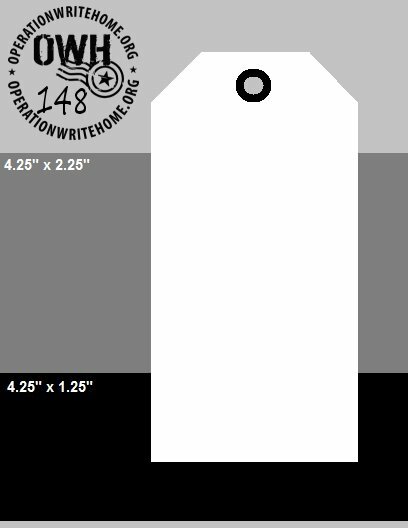 This was my first attempt on to a whole sized (8.5" x 11") card stock. 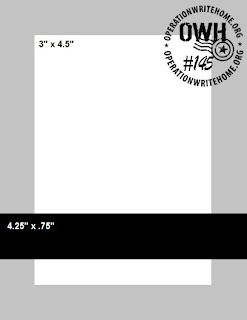 I was ambitious. 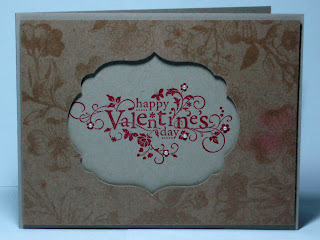 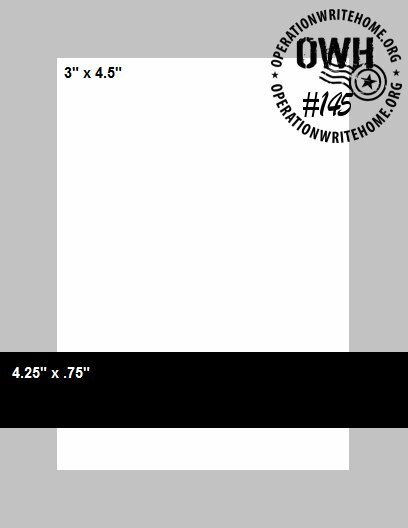 Next, I cut a card stock into 4 pieces and it was easier to play with. 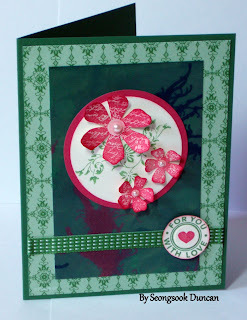 Here is a completed card and three more to go based on the OWH S&S Sketch Challenge #145 for this week. From the card kits donated by Selene & friends, I made the first sample card for OWH Cardmaking Party, Sunday, November 11, 2012. 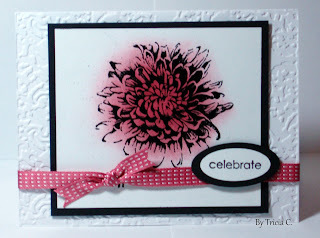 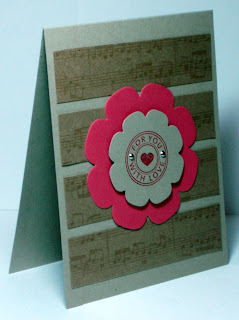 I used my stamp set - Layered Labels. 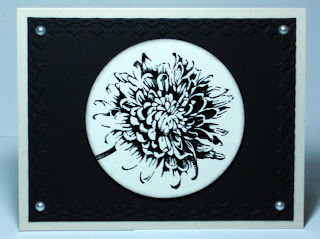 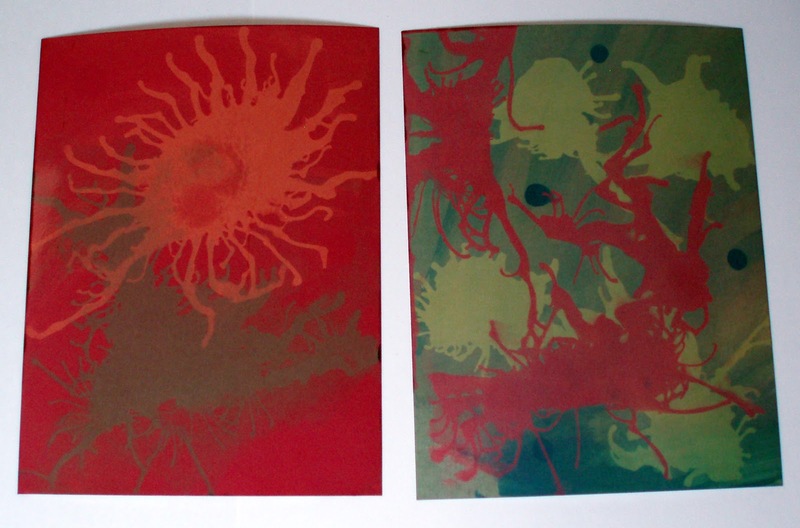 For the centiment in the middle, I stamped the image separately and cut out by hand. 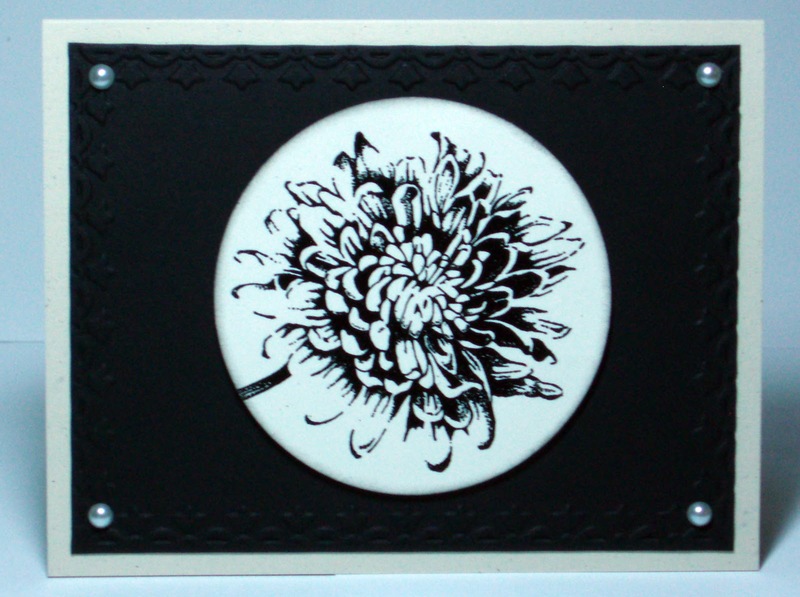 I need to make four more sample cards. 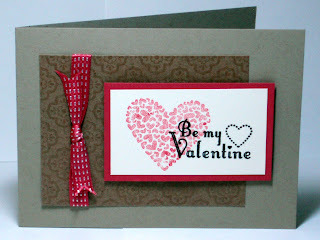 I will keep them posted.